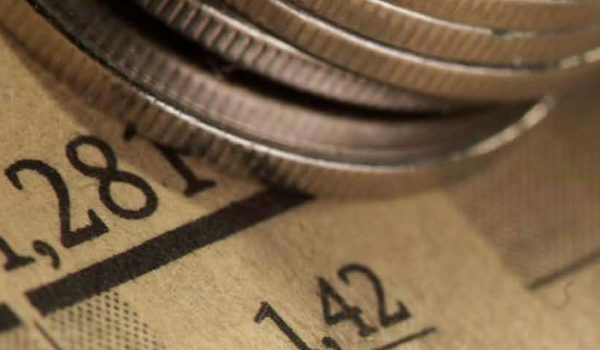 Innovation and investment in technology aimed towards digital financial services, together with government and regulatory support, have made a significant impact on financial inclusion in Tanzania over recent years. 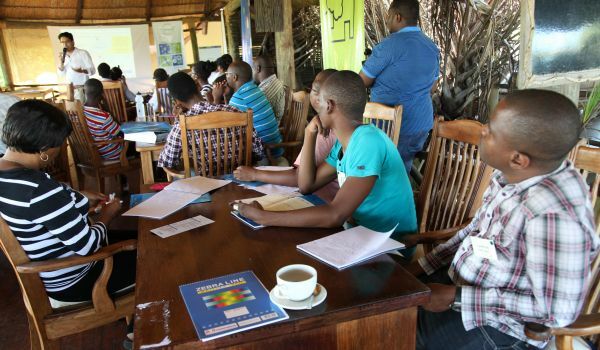 Over half of the Tanzanian adult population now has access to financial services due to the introduction of mobile money which can facilitate transactions even in the most remote areas of the country. Widespread adoption of digital financial services has grown rapidly contributing to financial inclusion to a significant extent. In 2009 the level of exclusion was 55.4%, which decreased to 27.4% in 2013. During the roundtable discussions, Bill Gates referred to the importance he places on his Foundation’s work in Tanzania, saying “Part of the reason we value our work in Tanzania, is that it is such an important country but also because there is a lot of leadership activity on shared infrastructure including interoperability and National Identification.” He then talked about the potential for merchants to receive electronic payments and of how interoperability could reach across the region. He also discussed how he could support Tanzania in achieving joined-up systems for IDs and government payments. The roundtable discussions took place on Tuesday 8 and Thursday 9 August 2017 in Dar es Salaam with an invited audience representing key stakeholders. This discussion, hosted by Innocent Ephraim, Head of Digital Finance at the Financial Sector Deepening Trust (FSDT), explored the potential for corporates to innovate and invest in digital payments and the role of the public/shared infrastructure to address market wide barriers to increased access and usage. 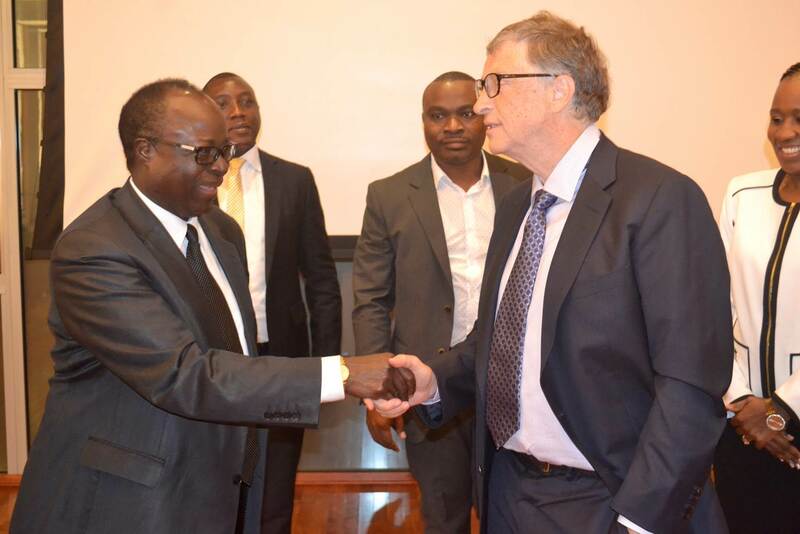 The panel included Bill Gates and senior representatives from the banking industry, telecommunication industry, leading retail and FMCG corporates in Tanzania, Fintech and payment aggregation companies. The second roundtable, hosted by the Governor of the Bank of Tanzania, Professor Benno Ndulu, brought together leaders from the key agencies responsible for financial inclusion policy and regulation to discuss opportunities for Government-to-Person (G2P) payments and ways to develop an open digital infrastructure to extend financial inclusion. 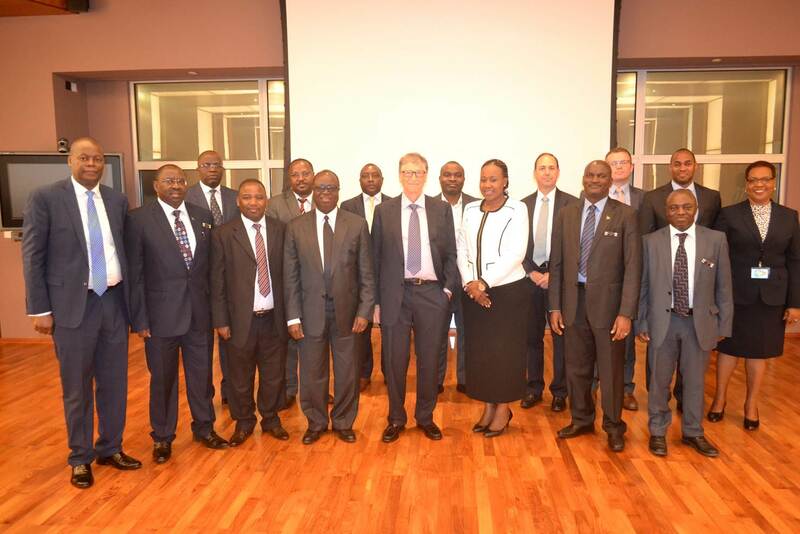 He was joined by Bill Gates and key policymakers from the Bank of Tanzania, government ministries, Tanzania Communications Regulatory Authority (TCRA), Tanzania Social Action Fund (TASAF) and the National Identification Authority (NIDA) as well as leading stakeholders including the Financial Sector Deepening Trust (FSDT).